As of 1 July 2013 how EA activities and discipline-specific classes are classified has changed. Organising Committees conducting EA events should note that the EA General Regulations have been updated and all activities and events run under the EA rules will now be required to conduct classes and monitor memberships and horse registrations as per the below activity classification table. For Discipline Rules & Regulations, Hot Weather Policy, FEI Code of Conduct for the Welfare of the Horse, Stallion Guidelines,... Click HERE. 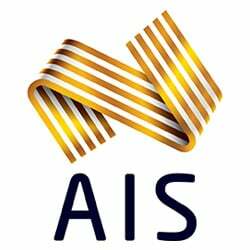 If you wish to hold an International (FEI) event during 2019, you will need to fill out the application form and return it to Equestrian Australia (EA). Equestrian Australia is working closely with the Australian Sports Anti-Doping Authority (ASADA) and introducing random drug testing at events throughout Australia moving forward. 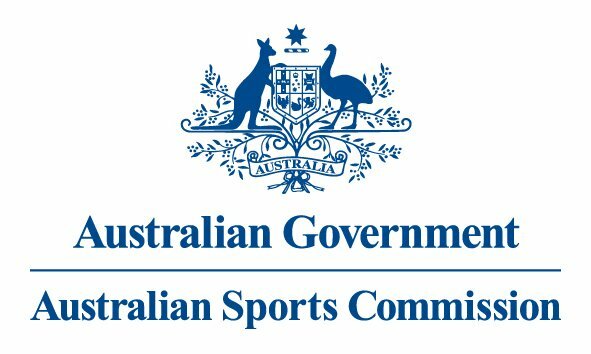 We would like to remind all Organising Committees that it is of the utmost importance that provisions are made for the possibility of ASADA being present at events to conduct drug testing. ASADA may or may not inform EA and/or the Organising Committee of their attendance at events in advance. Please find below some information on what Organising Committees are required to provide for In Competition Testing. Suitable facility to conduct drug testing. Attached is a plan of the “ideal” Drug Control Facility, which comprises a waiting room, drug control room and a toilet. This facility must be solely reserved for drug testing purposes and only authorised personnel should be access to this room. An important aspect of the Drug Control Facility is that it is secure enough to store drug testing equipment and private enough to maintain athlete privacy and confidentiality. Please provide EA with information on the location of the facility prior to all events. This facility will be inspected by the ASADA Drug Control Officer on arrival to the venue. Individually sealed drinks for the athletes selected for testing – water. Non-carbonated bottles & with tamper proof seals are ideal. We suggest approximately 4 bottles per athlete. All other staff, equipment and testing related expenses will be provided by the Agency. Access & parking to the venue. ASADA officers will be wearing ASADA uniforms and ASADA identification. However, if specific passes for entry are required please advise. ASADA request at least one parking spot near to the venue to be available for the Drug Control Officer with all the testing equipment. Please send this information to EA in advance. Schedule of events in order to assist in selecting the athletes for testing and coordinating the test sessions. Please send EA the event program, competitor lists and any additional information which you deem to be useful prior to the event. The wide outreach and influence of sports events means that they can act as catalysts for change within society and that gives us a responsibility we should all take very seriously. With this handbook, we are making a small step towards nurturing sustainability across the global equestrian community. This handbook has been produced by the FEI with an aim to aid and encourage event organisers to implement various sustainability initiatives that will help reduce negative environmental impact of the events and create a positive social and economic legacy. It introduces what Sustainability is and the different aspects that need to be borne in mind while preparing to adopt sustainability efforts. In addition, this handbook includes about 150 different initiatives that are graded on their ‘Awareness Potential’, ‘Impact Minimisation’, and ‘Ease of Implementation’. Event organisers can select the initiatives based on the priorities they have set themselves. The FEI encourages your feedback and suggestions so that this document can be developed further over time. The following is a guide on how to erect a Dressage Arena to ensure it conforms to the correct dimensions. Each year Equestrian Australia offers Club Development Grants. More information available HERE.